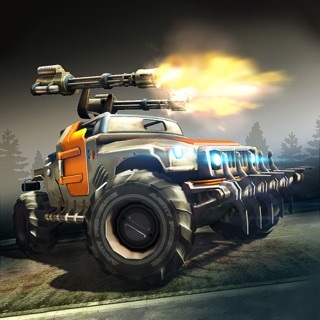 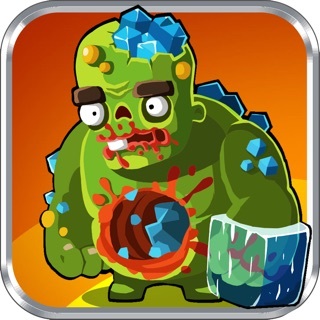 Zombo Buster Rising is a whole new type of defense shooter! 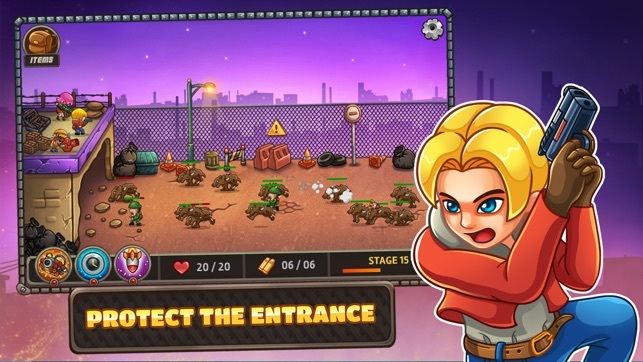 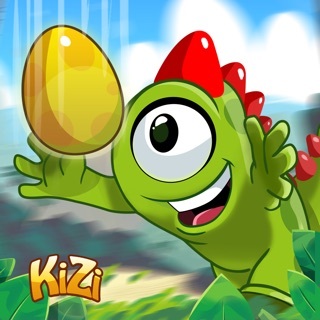 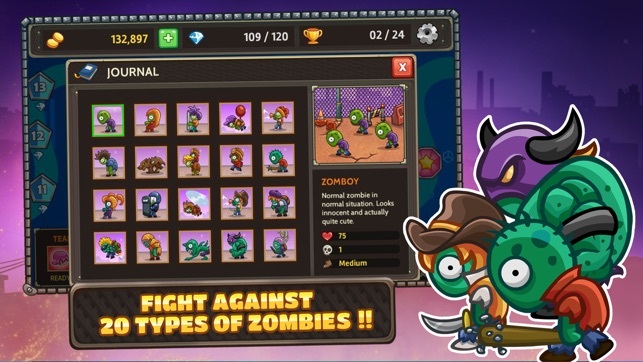 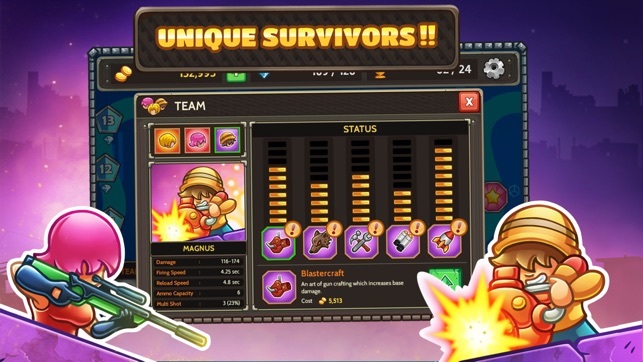 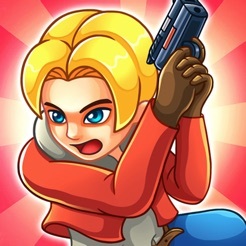 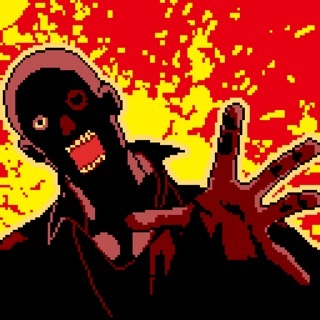 Protect your base against waves of Zombies, using high-tech weapons and special attacks. 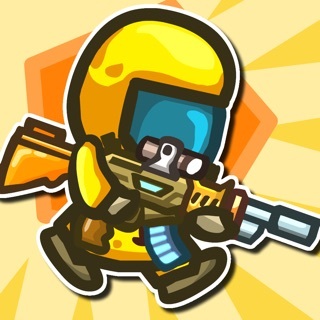 Unique heroes will help you on your quest, each with his own abilities - surviving the apocalypse will take all your shooting and tactical skills! 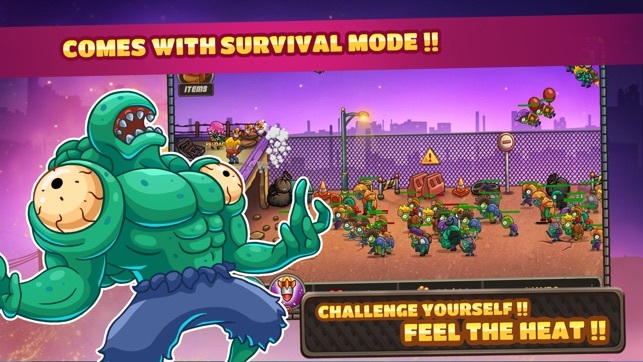 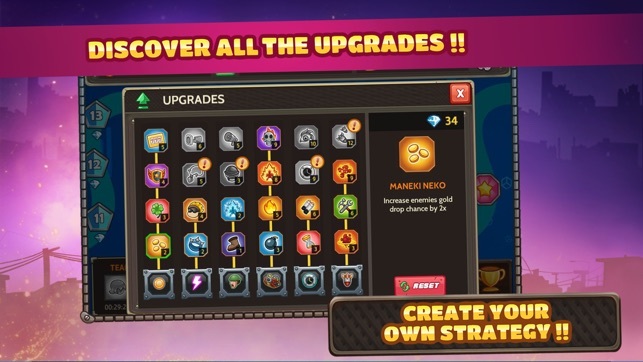 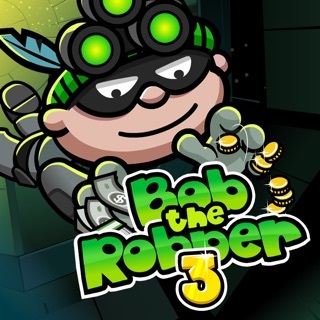 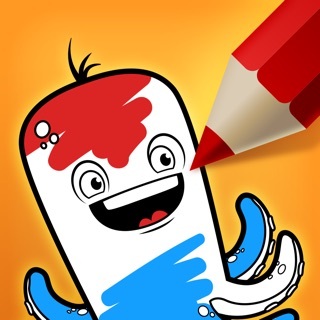 Over 30 levels to beat, and a "survival" mode you can keep playing forever!